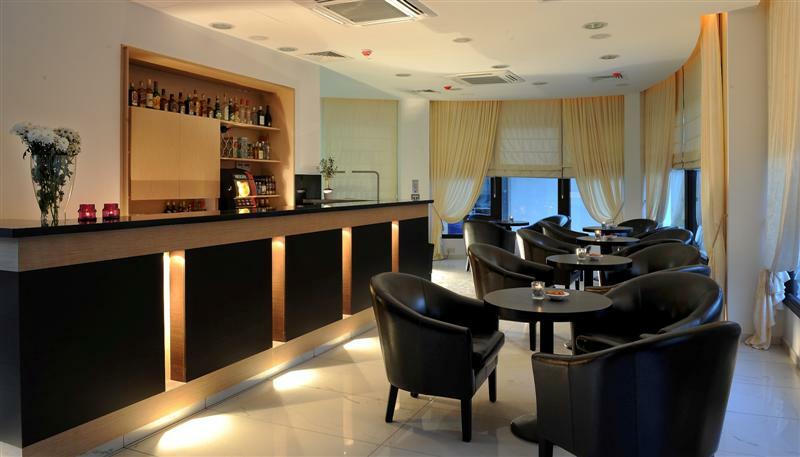 The Royiatiko Hotel is a brand new hotel and is one of the most centrally-located hotels in Nicosia. Guests are conveniently placed in the heart of the city with all its facilities and services within easy walking distance. The Royatiko enjoys an enviable central location, with the principal shopping areas, cafés, restaurants and night clubs all within a 100 metre radius. As well as being in the cultural heart of the city, with many major Nicosia museums, ancient churches, mediaeval buildings and art galleries, the commercial centre of the city is also within easy reach, with Banks, Embassies, Government Offices all being practically on the doorstep. Enjoy superb quality accommodation and experience our friendly and efficient service in a relaxing and luxurious environment.